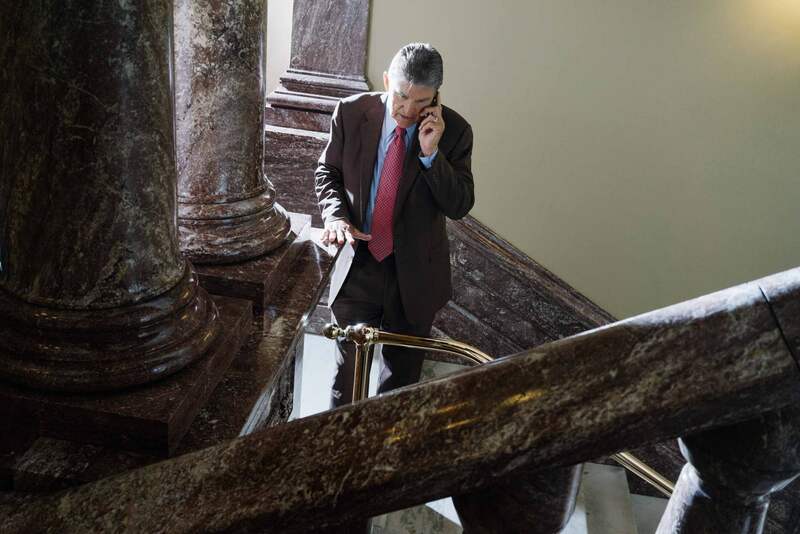 Last month, TIME ran a story on Senator Joe Manchin. It described his efforts to bring people together and get things done in the midst of the gridlock and dysfunction of D.C.
Have you noticed that compromise is increasingly seen as a dirty word in our culture today? Those who do it are sometimes viewed as traitors, cowards, weaklings, or sellouts. How dare they leave the herd? Compromise doesn’t get stuck in lofty ideals. It embraces the reality of a given situation and then works to steadily improve it. It knows that an “all or nothing” mentality tends to result in zero change, so it adopts a “some or something” philosophy instead. Compromise embraces relational give and take instead of always demanding more. Compromise is willing to take two steps forward and one step back (and in some cases, one step forward and two steps back) because it’s playing the long game. At the end of the day, compromise is focused on results, not rhetoric. Rhetoric sounds good, but results are good. Where do you need to compromise with yourself? Are there areas of your life where you have an unrealistic “all or nothing” mentality? Where might you need to compromise with your time, your money, your habits, your entertainment, etc? Where do you need to compromise with others? Are you a source of unnecessary gridlock with your family, your coworkers, your church, or your community? How can you embrace give and take in order to move the ball forward and get things done? Obviously, compromise is not always a good thing, but I did want to highlight some of its benefits. Anything you’d add to this post? Leave me a comment or shoot me a message. I’d love to hear.